The Brazilian Forest Chocolate | WHY DO WE LOVE CHOCOLATE? Although Brazil is one of the world’s top producers of cacao, Brazilian chocolate, on the other hand, has received very little attention. 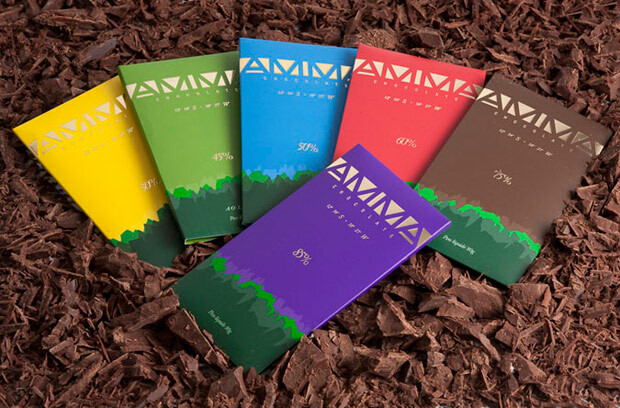 The common, everyday chocolate found on market shelves in Brazil is formulated with a higher fat content to add flavor and has less cacao compared to chocolate found in the U.S. and Europe. To put it frankly, even the most desperate chocolate connoisseur wouldn’t get near the stuff. 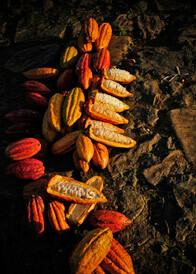 The cacao trees are planted in the shadow of the Atlantic rainforest. In each area, there’s an emphasis on maximizing fruits and plants grown there, through the process of pollination. For example, the jupará is a monkey that eats cacao and throws the pits around the forest. This monkey is a big proponent of cacao, just like the birds. In accordance with each species, specific flowers are pollinated and widespread throughout the areas, so there’s a combination of new elements. Man also influences things. 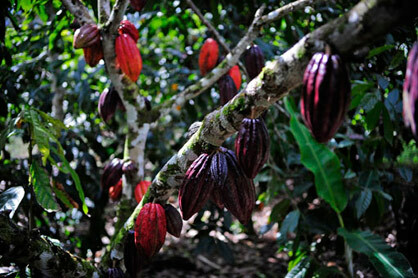 Various trees of diverse fruits are planted together with cacao. In the end, when it’s time to taste the chocolate, an educated palate can recognize the complexity. What are the challenges you faced in maintaining everything organic? In the beginning, the resistance of the old farmers, resistant to accept that our methods gave results. I’m talking about the workers at the farms. But soon, they saw that the fruits were healthier. Today, the farmers believe in organic management and use our methods. There’s an evident rebirth in the region, through the organic culture. What benefits do your workers receive? On the farms, workers are our partners, so we share the profits of our sales. In the factory, we have 20 workers. There, as well, we want everyone to take part in the profits. Why the sudden push now in Brazil for better quality chocolate? Premium chocolate, or terroir, appeared in the last nine, 10 years. With Amma, things began to change when we started planting organic cocoa, also during that same time. The Brazilian rainforest has the biggest biodiversity per square meter on the planet. And our cocoa is planted in its shade. We have in the composition of our fruits, the essence of the richest elements on Earth!